Until you are airborne in the helicopter you don't realise the sights you have been missing out on! 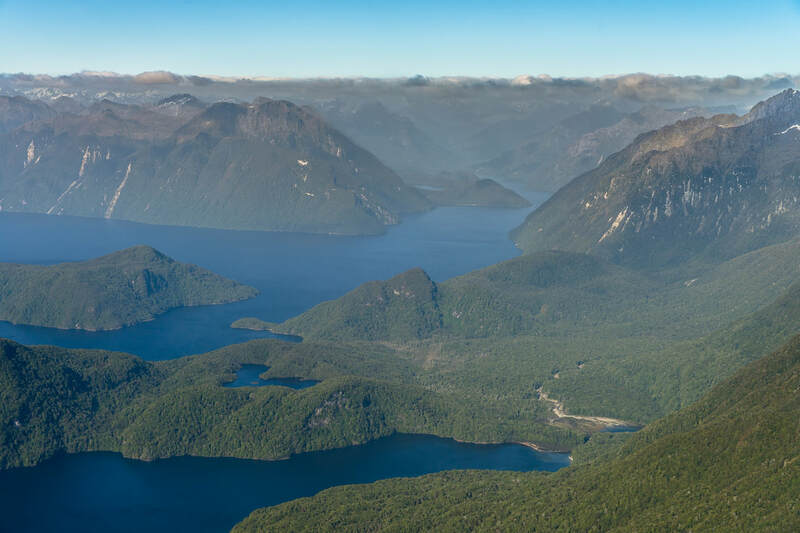 Explore and take in the views of Lake Te Anau and Lake Manapouri from above with us. Fly the loop of these townships combined with the stunning views of these two lakes.